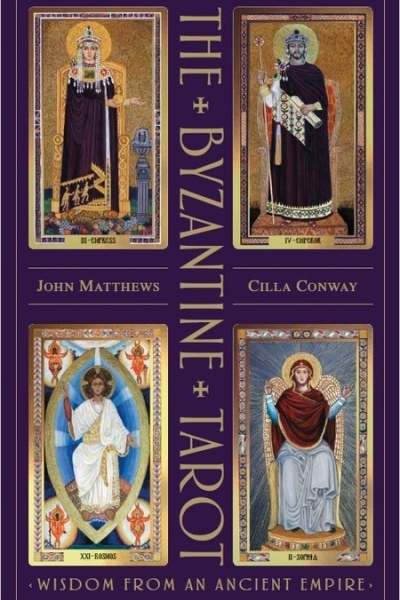 Drawing upon the rich heritage of art, lore and the complex courtly world of the Byzantine Empire, this sparkling new tarot reflects the extraordinary, unique artistic style, often depicted in gleaming gold and intricate mosaic, which flourished under the rule of the Byzantine Emperors from the 4th to the 15th centuries. The presence of so many archetypal figures and roles within the imperial court suggests a link between the oldest forms of the tarot and the wisdom that flourished at the time within the confines of this part of the Classical world. Enter a mystical landscape peopled with archetypal characters and rich in myth and legend - the world of King Arthur and his Knights of the Round Table. 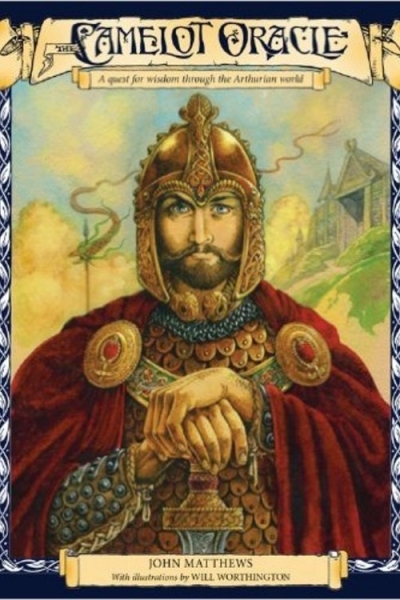 The Arthurian myths deal with every aspect of human life, from the eternal struggle to overcome obstacles to the continuing search for fulfilment. By consulting the guidebook, cards and Map of the Lands Adventurous, you can reveal the answers and the guidance you seek. This tarot is based on one of the most enigmatic, and fascinating spiritual groups. During the Middle Ages the unorthodox beliefs of the Cathars caused them to be branded heretics, and mercilessly persecuted during a crusade launched in 1179. They were eradicated and yet their ideas and beliefs – with tantalizing links to the Grail legend – remain embedded in Western consciousness. They continue to fascinate us to this day, and here become the perfect content for a stunning new deck. This tarot has illustrated minors with the suits of Shields, Swords, Love and Wisdom representing the Four Books of Truth, as well as an array of people associated with the Cathar world upon the court cards. 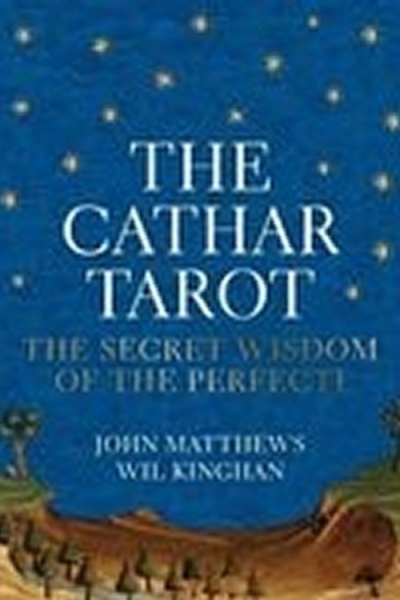 With several new spreads, this tarot reveals the inner world of the Cathars. 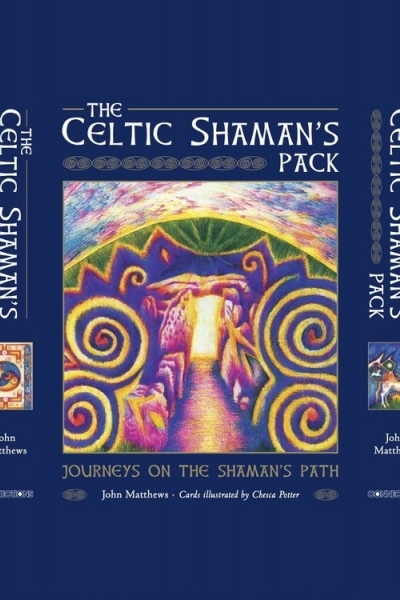 For all who love shamanism and the Celtic worlds, this 40 card set depicts the three realms of the otherworld and its inhabitants: animals, divinities, places, objects. The cards can be used for meditation, as journeying gateways or destinations, as well as for divination. In this new edition, the original art of Chesca Potter is restored to new life again. 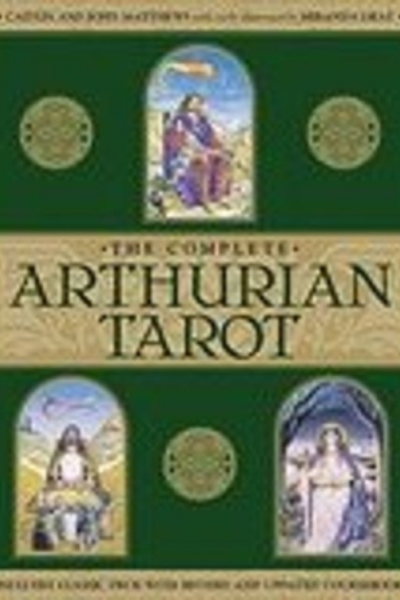 This special 25th Anniversary edition of the Arthurian Tarot includes the Arthurian Tarot Course, a little tightened up and updated, but still the same old course, so you can go off on quest for the hallows of the Sword, Spear, Grail and Stone all over again, or for the first time, if you were too young to do it before! The cards have their original black arches restored, repackaged in a sturdy slipcase with boxed cards, a paperback book with the meanings and readings. 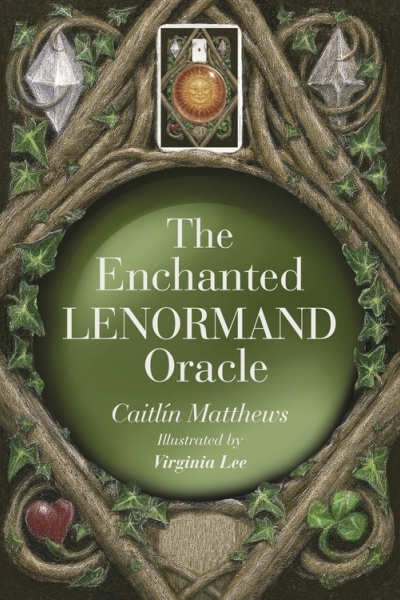 In this compendious guide to Lenormand card reading, the multiple meanings for each card provide keywords so the reader can quickly build an interpretive vocabulary for Lenormand fortune-telling. We learn how to lay spreads, starting with 3 or 5 cards and building to the Grand Tableau spread, which uses all 36 cards. 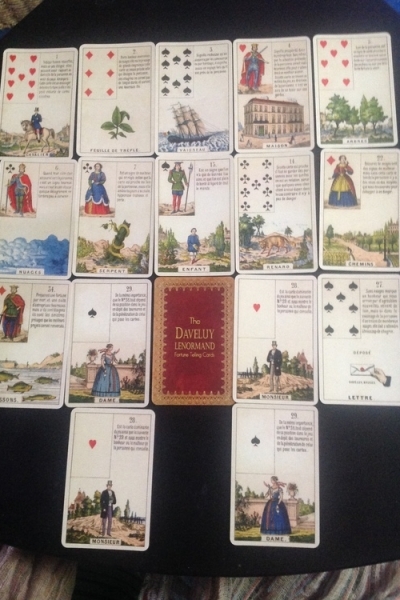 The 36 card Daveluy Lenormand dates from the mid 19th century, created by the great card makers, Daveluy of Belgium. These cards are very clear to read, coming with image, playing card inset and French text. It was made by a process of chromo-lithography, with bright colours, now restored to new life from an original deck by Lauren Forestall. 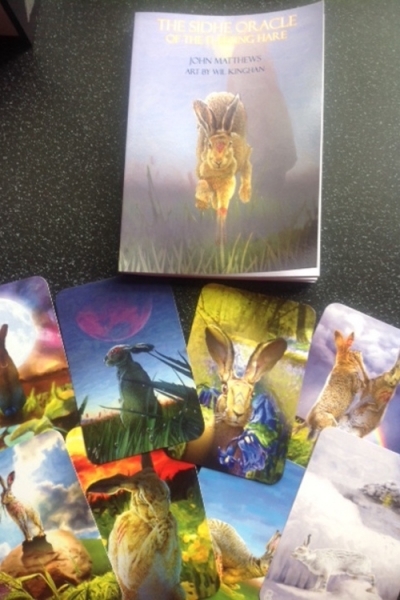 The cards come with a booklet giving the outline of the deck, a list of meanings and translated text from the cards. LAST FEW COPIES OF THIS LIMITED DECK. Learn to read this 200 year old method of the Lenormand oracle with these beautiful cards by Caitlín & Virginia Lee. 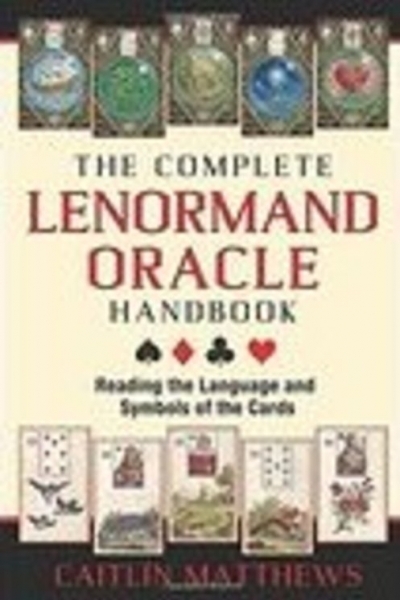 Lenormand cards are a non-esoteric 36 card oracle that give very exact answers to divinatory questions; once the reader has learned the basic keyword meanings of each card, card combinations reveal extraordinarily predictive oracles. 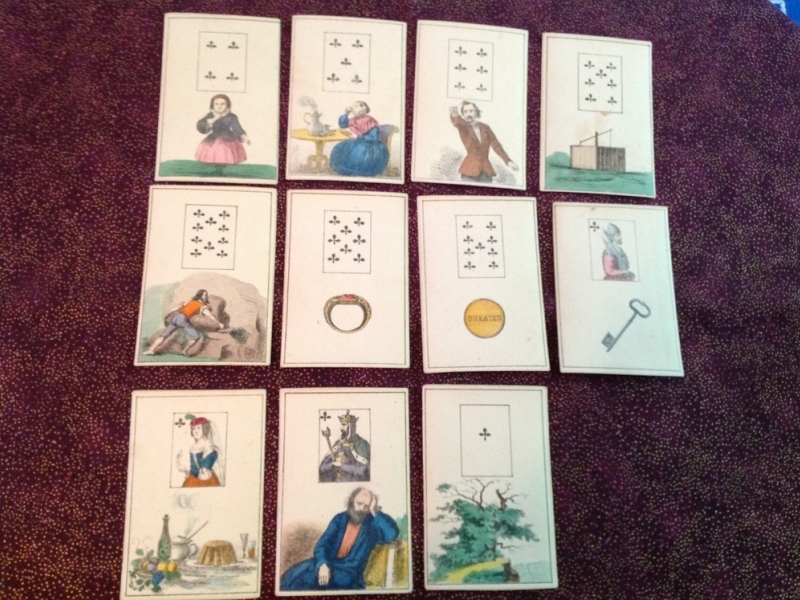 This is the first English Lenormand published with an accompanying book. With 36 standard Lenormand cards + 3 extras, 160pp. book with meanings, spreads in a stout storage box. In 1994 a researcher working in the Italian National Library in Rome discovered a manuscript containing 80 mysterious paintings, believed to have been devised by the mysterious prophet Michael de Nostredame, better known as Nostradamus. Drawing upon the visionary insights gleaned from his prophetic writings and visions, this tarot has been brought to fruition by two modern experts and its secrets revealed for the first time. 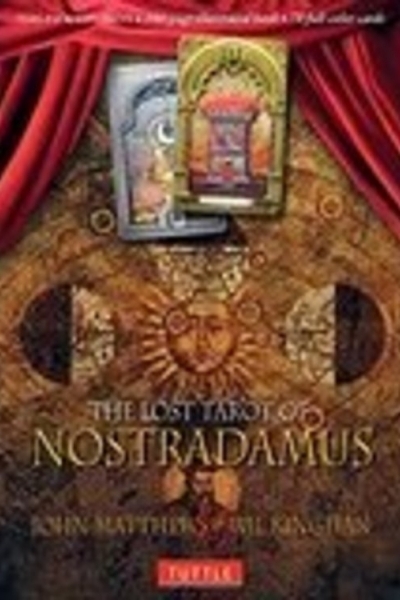 A deck which incorporates Nostradamus' own images and visions. A book and set of 28 cards in a cloth draw-string bag.Each card bears one of the glyphs to be found incised on stone all over the ancient Celtic world. Accompanied by inspirational messages, following those found in The Sidhe by John Matthews. These act as a means of contacting the power of the Inner Worlds and of invoking protection and guidance for the user. The glyphs are a form of symbolic language, dating from the neolithic up to the period of Celtic expansion across Europe and under the guidance of the Sidhe, are a vital tool for support on the journey of life. This unusual oracle was written by Caitlín & John Matthews with their son when he was a teenager and is intended for the age-group 12-18. It deals responsibly and supportively with the kinds of divinatory questions asked by most teenagers and young people, as well as being fun to use alone or with friends. 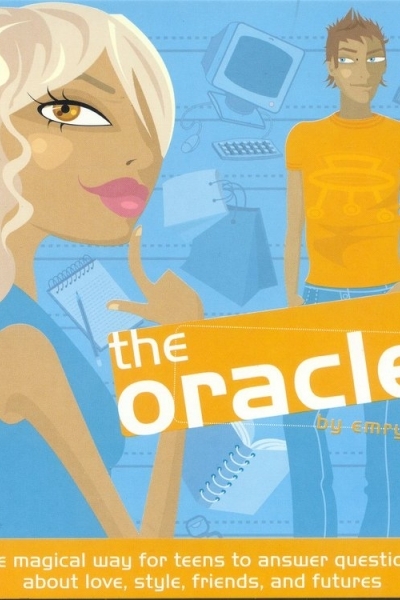 Whether the issue is about love, confidence, style-awareness or school, the Oracle makes a fantastic and affordable gift for young people. Inspired by the teaching of the of the Sidhe, The Oracle of the Fleeting Hare is a companion oracle to John and Wil’s Moon Oracle of the Sidhe. The hare has been recognised in these islands as a magical creature since the time of the Celts, who acknowledged the goddess Andraste as its guardian. It is recorded that Boudicca, warrior queen of the Iceni, on the eve of her first great battle with the Romans, released a hare from beneath her skirts; observing where it ran, she predicted victory. 20 full colour cards with an 80-page manual rich with insights from Celtic myth and methods of working with the Fleeting Hare and the Sidhe. It is a testament to the continuing collaboration between the Sidhe and humankind. Following a life-long passion for the elusive and mysterious figure of the Elizabethan magus John Dee (1527-1609) John & Wil have once again teemed up to produce a new oracle deck based on the life and work Dee. The Oracle of Dr John Dee focuses on interrelated aspects of Dee’s work. It consists of a fold out chart, based on Dee’s Golden Talisman which may still be seen in The British Museum, and includes 30 cards which feature Dee himself and the many powerful; figures from the time and the distant past who both influenced his own work. 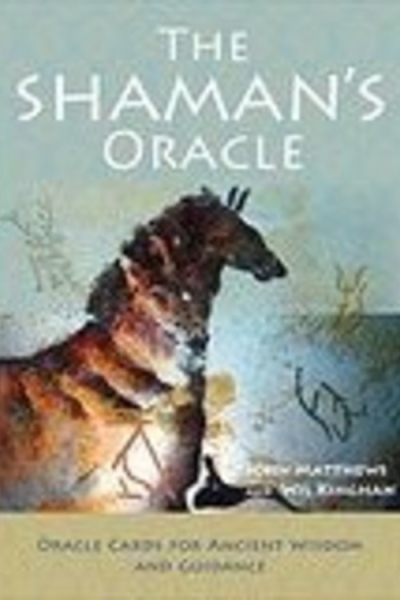 Drawing upon ancient world cave art to offer an oracle in which the prehistoric shaman’s vision within the darkness of the cave is the ancestral guiding wisdom. Explore your question with the help of the cave ancestors, animals and spirits. Each image is from prehistoric cave art from across the world, creating a scintillating oracle. Comprising 52 cards, book, spread sheet and a drawer-box with ribbon. Enter the doors of 221B Baker Street (the world’s most famous address) and meet the Great Detective (The Magician). Ask your question then climb aboard the Hansom cab (The Chariot) and set off in search of answers, aided by the redoubtable Watson (Strength), the hidden wisdom of Holmes brilliant brother Mycroft (the Hermit), and the kindly energy of Mrs Hudson (Temperance). ​Consult the famed Bradshaw’s Directory (The Wheel of Fortune) or seek your answers amongst the pages of the London Times (The World). 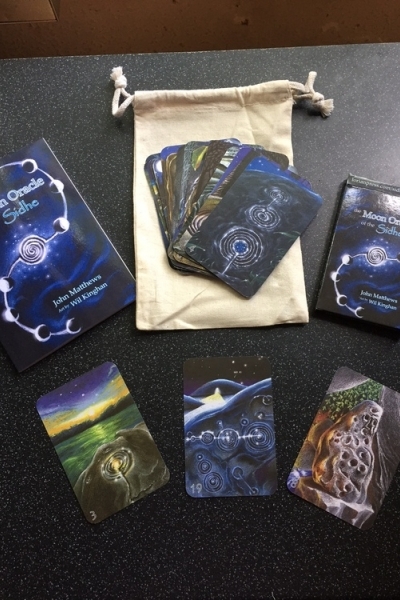 The Spirit of Nature Oracle, by John Matthews, with 25 cards by Will Worthington (of The Druid Animal Oracle) draws upon the wisdom of the trees and ogham lore. Each of the cards represents one of the ogham trees and is painted in such a way as to look alive and watching the diviner. There are certainly real tree spirits looking out of the cards! 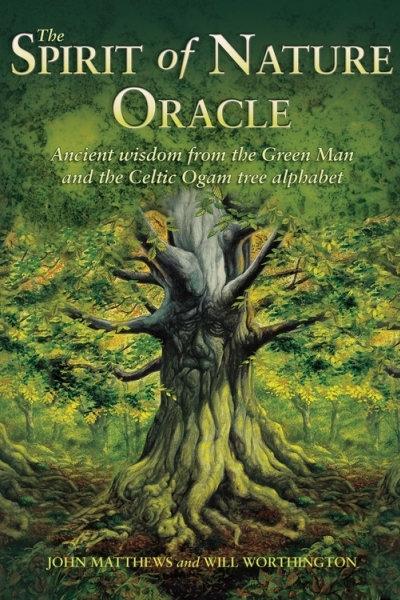 The accompanying book draws upon the lore of the trees and the wisdom of the Green Man. 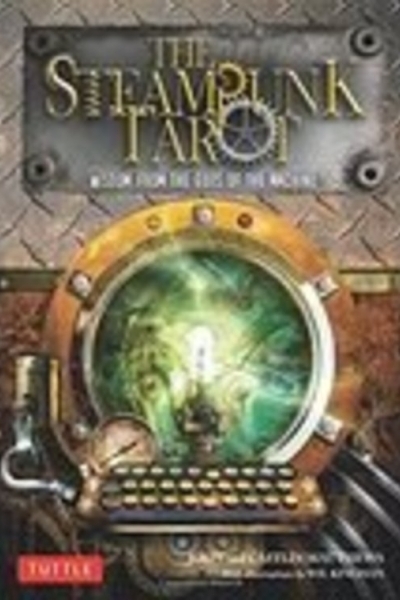 Roll up, roll up and see the amazing Steampunk Tarot: Gods of the Machine! We present the 22 Gods of the Machine, whose primal impulses beat out the determining rhythm of life in the Steampunk Imperium. From the Technomage and the Aviatrix to Spring Heeled Jack and The Moon Voyage, these Gods of the Machine are the main attractions in the Theatre of the Mysteries. The fourfold leagues of Airships, Engines, Submersibles and Leviathans surround them, transmitting their life-navigating messages through a further 56 cards across time and space where metaphysics and technology meet in a parallel world. 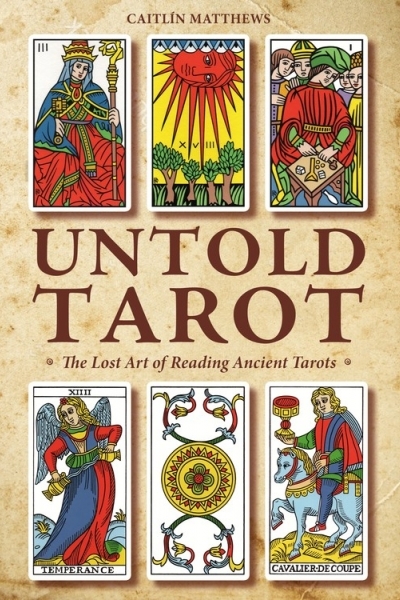 Untold Tarot presents historic styles of reading little known in the modern era. 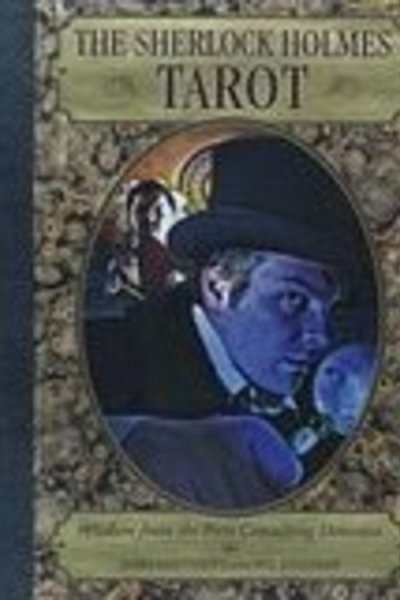 It teaches traditional ways of reading used for pre-twentieth-century decks, drawing upon older cartomantic arts such as blending and pairing cards, reading lines, and following "line of sight" to piece together untold stories according to the direction in which the characters are facing. Extensively illustrated with practical examples. 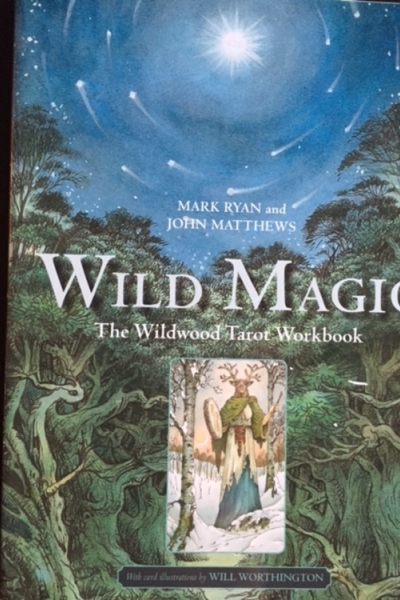 Wild Magic invokes the power of the Wildwood, of the Green Man and Green Woman, of the living archetypes of the forest such as Herne the Hunter and Robin-i-the-Hood. It takes us across time to the pre-Celtic world of the forest that once cloaked much of the world, where primal forces, cloaked in the shape of animal, bird and fish roamed free and opened doorways into the primal otherworld of the Ancestors. 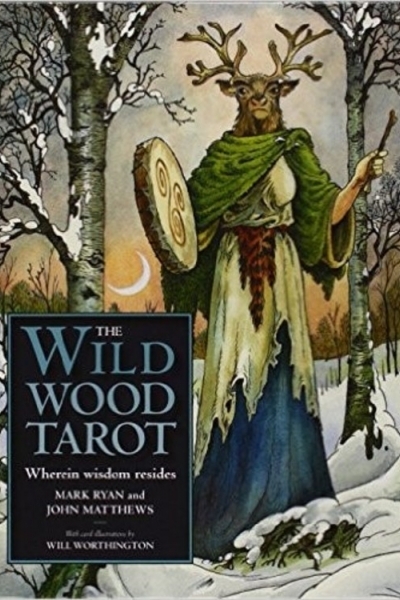 With chapters on the Lore of the Wild, ways to work around the archetypal Wheel of the Year, shamanic methods of exploring the wild, and mediations designed to enable powerful, personal encounters with Wildwood archetypes. This rare reproduction, 46 card, non-standard Lenormand pack was made in 1855 Vienna. While it includes many familiar images from the standard Lenormand deck, it has additional cards with which we are not familiar: the Weeping Woman, the Rock, the Knight with Sword, the Steep Road, the Man Clenching his Fist and the delightfully named Old Coffee Sister. These expressive cards were hand painted. 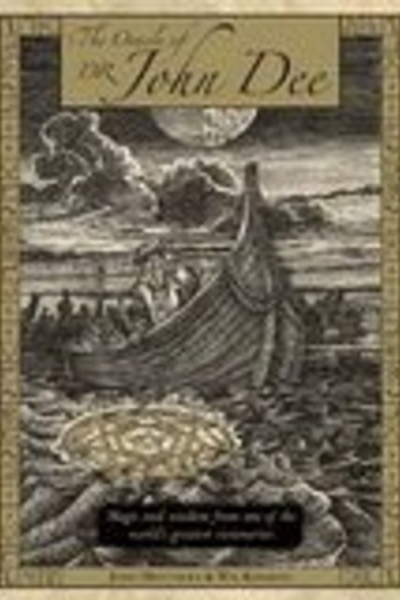 The original 60 page book accompanying the Zauberkarten has been translated here by Helen Riding and edited with commentary and additional material by Caitlín Matthews as a printed book. This lists the 46 cards and their meanings, with two different methods of reading, a list of card combinations and an appendix giving French and German playing card keywords.